WOW! Do not miss the opportunity to own a Single Family Home with one of the biggest lots in Palm Isles! AMAZING LAKE VIEW! This property is the one you have been waiting for. It offers 3 bedrooms and 2 bathrooms. 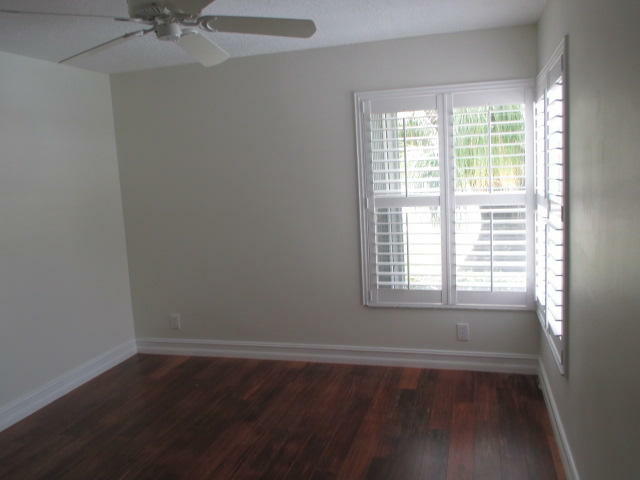 All rooms are very spacious and bright! Laminate flooring throughout, updated Kitchen with a beautiful granite counter-top! Updated bathroom and gorgeous Lake View! Great neighborhood, beautifully maintained. Great for INVESTORS and Owner Occupants that would love to take on a project as 1 bathroom is gutted. Do not miss this one, it will not last!